This is a sealed box of 30 boosters. 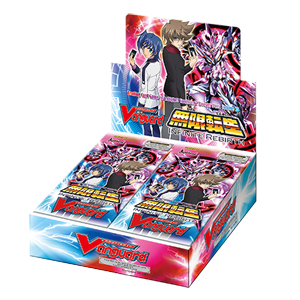 5 cards per individual booster, 30 boosters per box. 102 Card Set (+ 12 Parallel Cards +1 Secret Card). English text.